Today’s Las Vegas real estate podcast show is Las Vegas luxury homes chat with Bill, Las Vegas real estate agent, and Lynne with Allure Las Vegas real estate. Update on Allure pricing, construction status and condo specials starting from $399,000 of this luxury lifestyle. Limited time only. Call now. 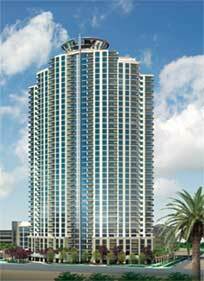 Allure Las Vegas high-rise condominium 41 story tower on the Las Vegas Strip. Luxury touches include interior floor-to-ceiling walls of glass together with high ceilings and private balconies. services, granite counters, upgraded stainless steel appliances, European cabinets and stone floors. Call 702-505-6988 for VIP Las Vegas homes search buyer or seller representation by a Las Vegas real estate agent. Las Vegas real estate podcast including Allure builder condo specials.